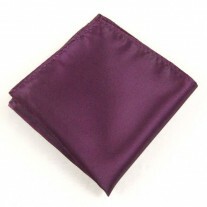 Fox and Luther’s Plumb Beach Pocket Square, to this day, remains one of our bestsellers. This luxury men’s hankie’s plumb and white tones combine in a fabulous pattern and guarantees to put a spring back in your step, all throughout summer. 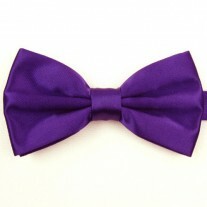 Made with the finest hand-made silk, this square can be worn with most coloured jackets and doesn’t have to exactly match your pink/purple and lilac ties and shirts to generate the required explosion of style. 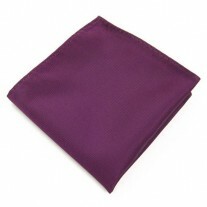 Perfectly fitting a formal summer vibe, if you’re on the way to the office, a lunch, or after work drinks, this pocket square proves to be an absolute game changer. We suggest wearing a blue suit, purple tie, light checkered shirt and this light plumb and white pocket square, as just one of the many ways to wear this luxury square with finesse.